**UPDATE** 2:06 am on November 6, 2018. Here is the gavel to gavel video of the meeting. 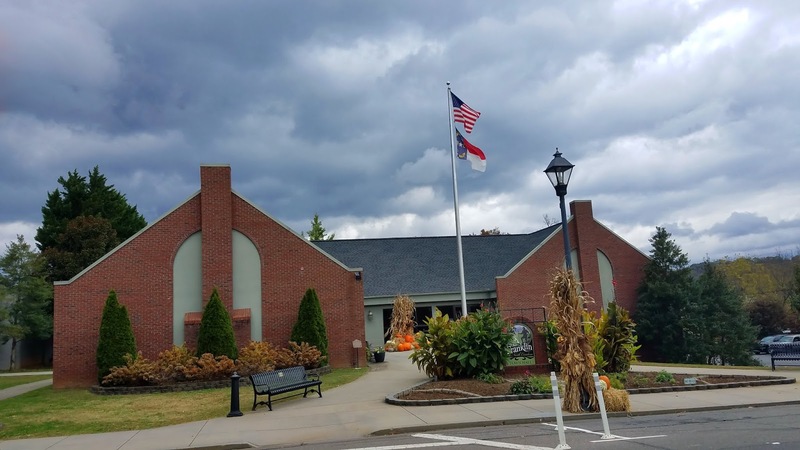 The Franklin Town Council will be having their regular monthly meeting Monday, November 5, 2018, in the lower level of the town hall at 6 pm. The public agenda and agenda packet are posted below in order to promote transparency in local government. Macon Media is being underwritten today by the Giles for Sheriff Campaign. A.) Board Action on Proposed Economic Development Agreement for Project Wayah- Town Attorney John Henning Jr. A.) Veterans Day and Ceremony will be Monday November 12, 2018 at 10:30 a.m.
D.) Winter Wonderland will be Saturday November 24th and Saturday December 1st, 2018 from 5:00 p.m. to 8:00 p.m.